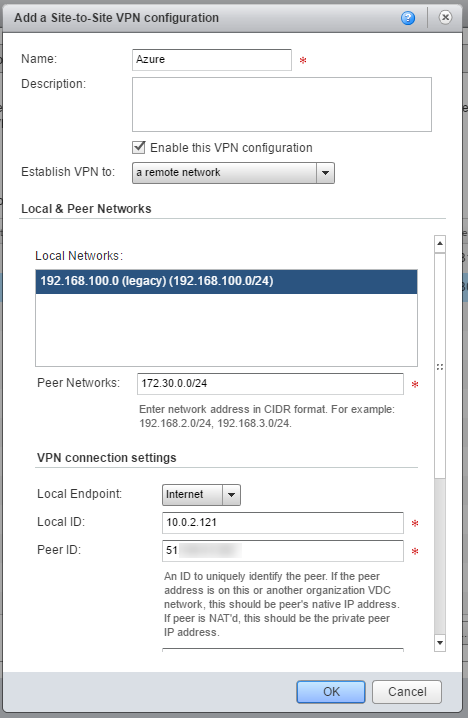 My previous blog post was about setting up IPSec VPN tunnel between AWS VPC and vCloud Director Org VDC. 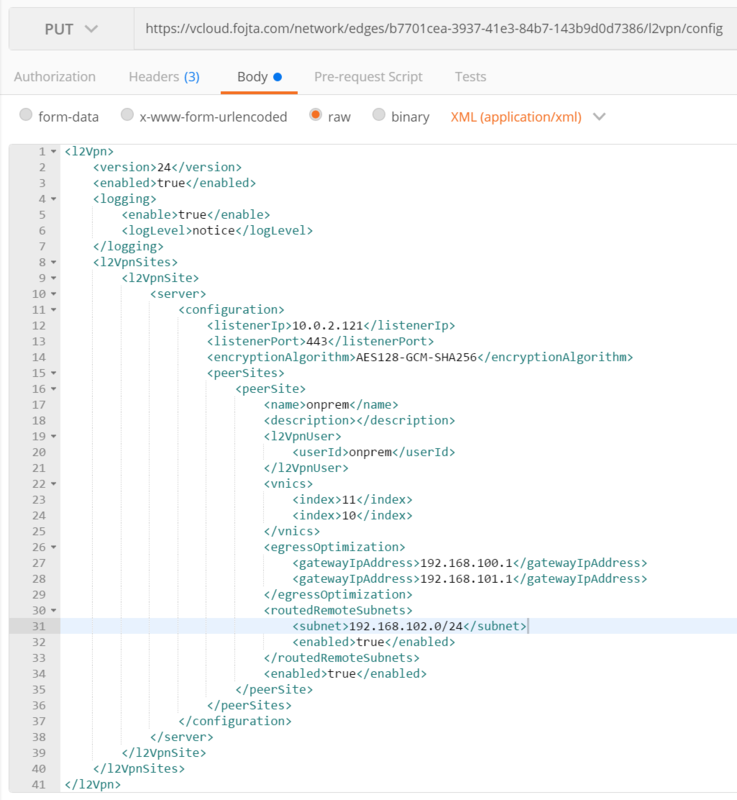 This time I will describe how to achieve the same with Microsoft Azure. 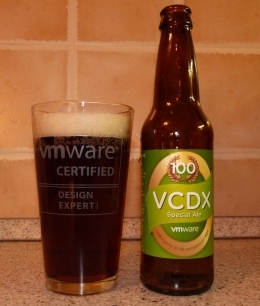 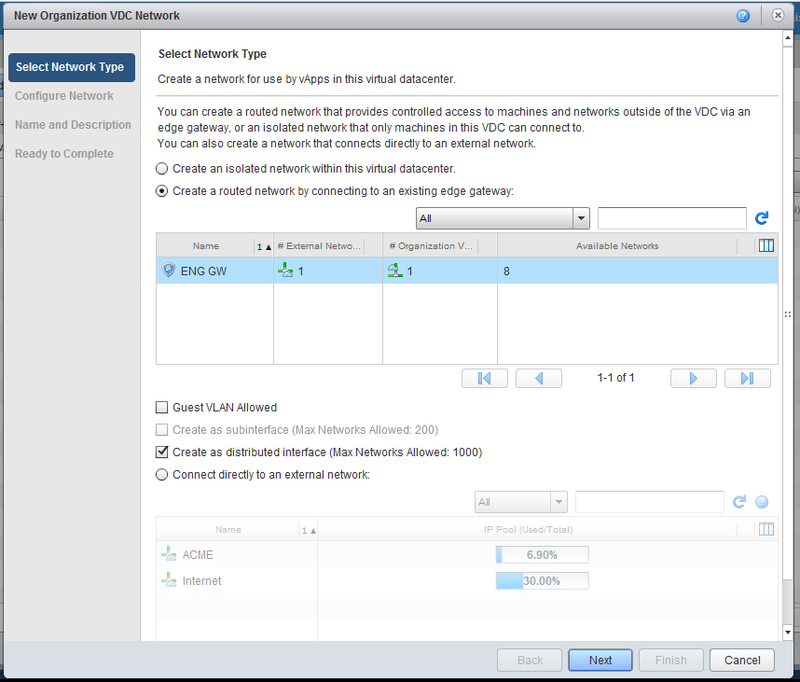 vCloud Director is not among Azure list of supported IPSec VPN endpoints however it is possible to set up such VPN although it is not straightforward. 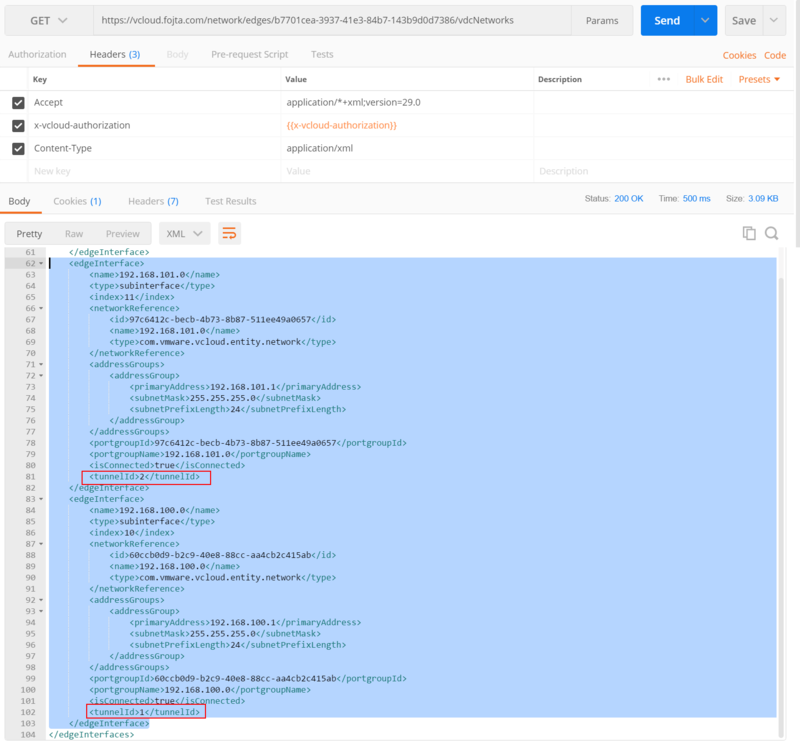 I will describe the setup of both Azure and VCD endpoints very briefly as it is very similar to the one I described in my previous article. 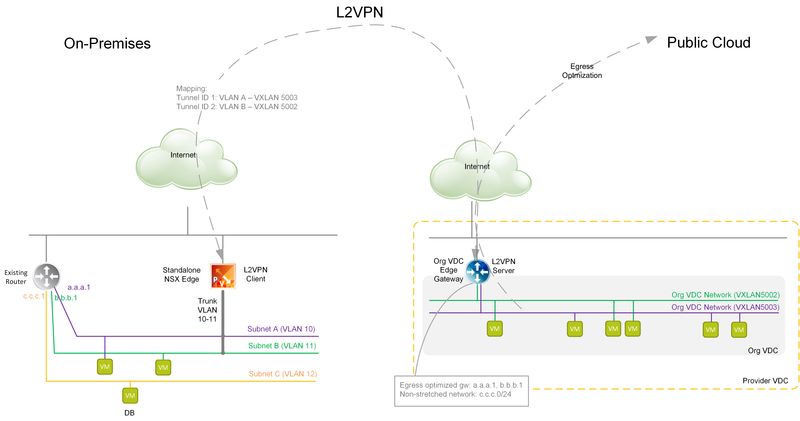 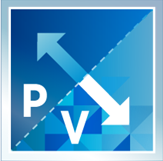 Virtual Network Gateway – Azure VPN endpoint with public IP address associated with the Gateway subnet above. 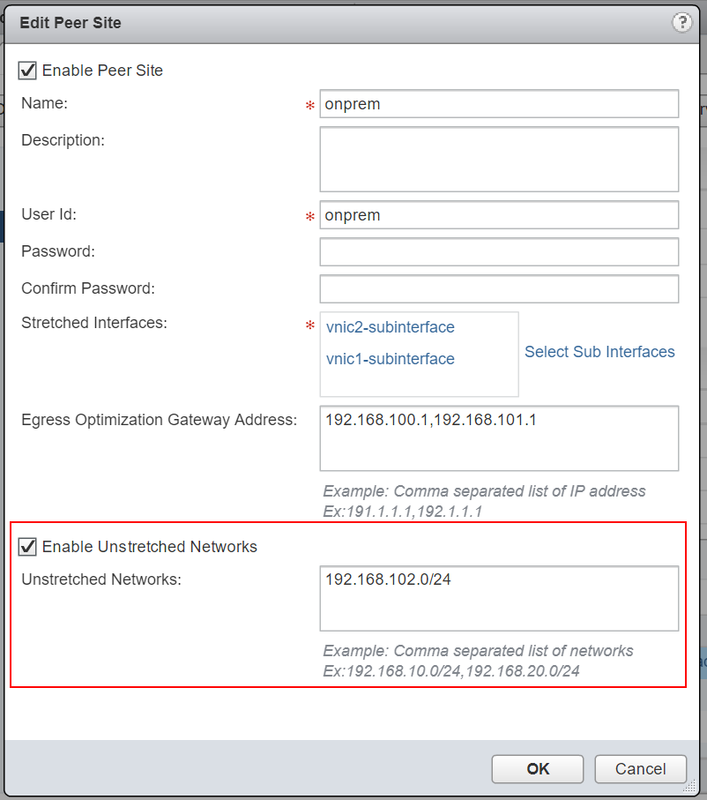 Gateway type is VPN, VPN type is Policy-based (this is because Route-based type uses IKE2 which is not supported by NSX platform used by vCloud Director). 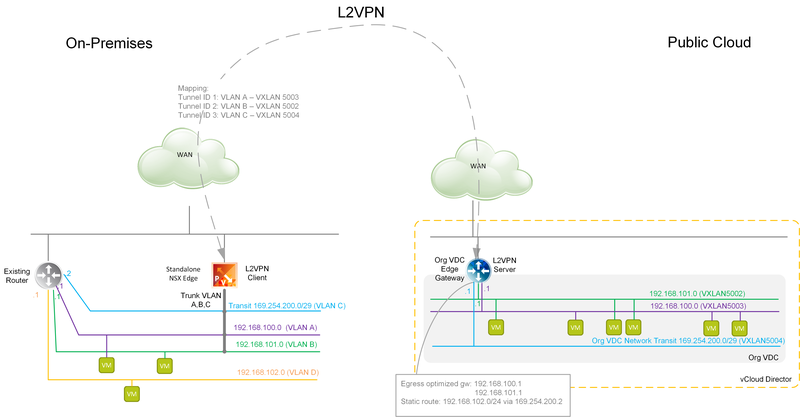 As explained above we created Policy Based VPN endpoint in Azure. 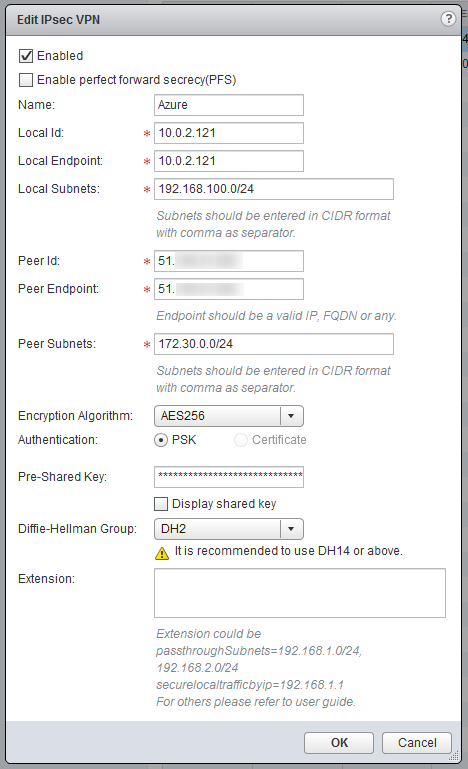 Policy Based VPN uses IKE version 1, Diffie-Hellman Group 2 and no Perfect Forward Secrecy. 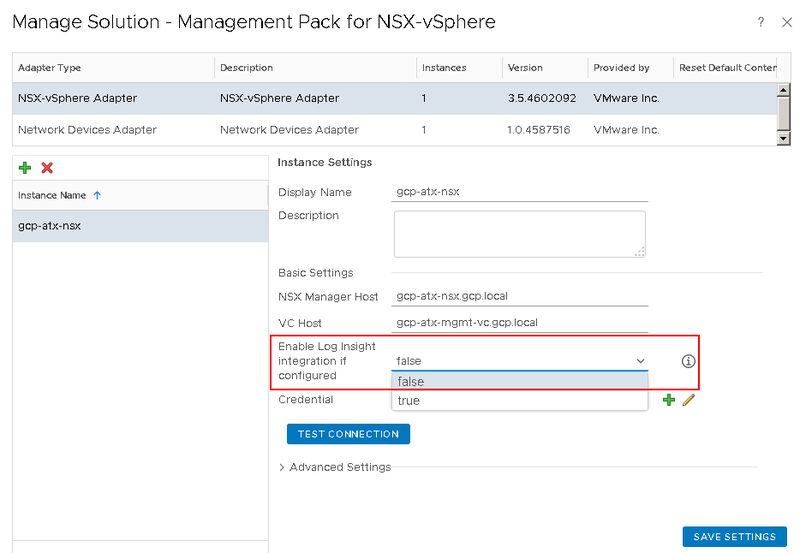 Now we need to ask the service provider to directly in NSX in the Edge VPN configuration disable PFS and change DH Group to DH2. 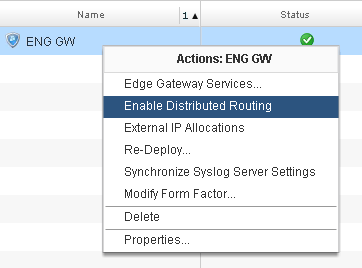 Note that this workaround is not necessary on Org VDC Edge Gateway that has been enabled with Advanced Networking services. 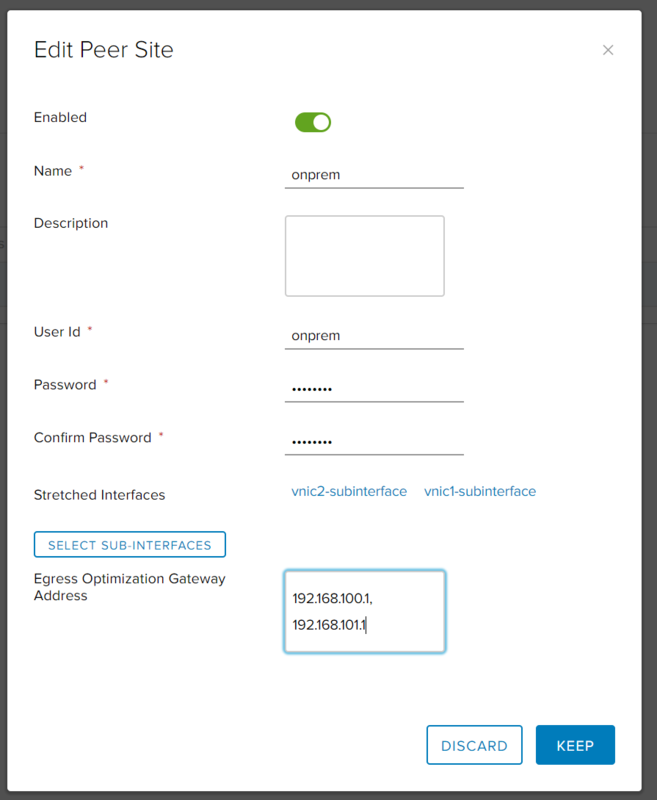 This feature is at the moment only in vCloud Air, however soon will be available to all vCloud Air Network service providers. 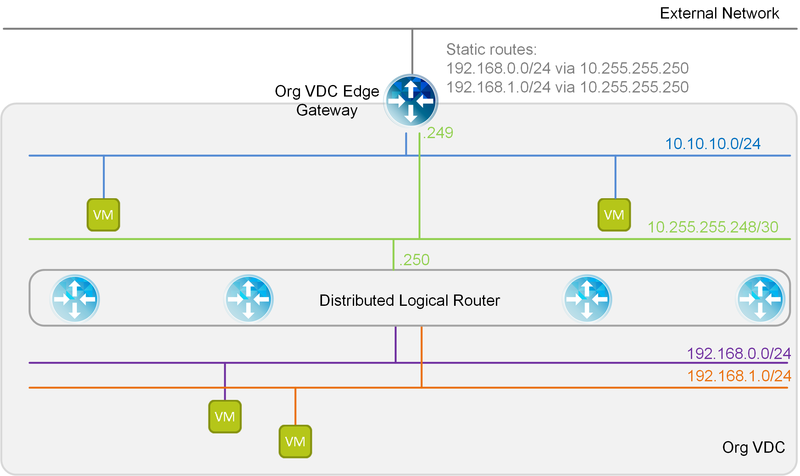 If all firewall rules are properly set up we should be able to ping between Azure and vCloud VMs.